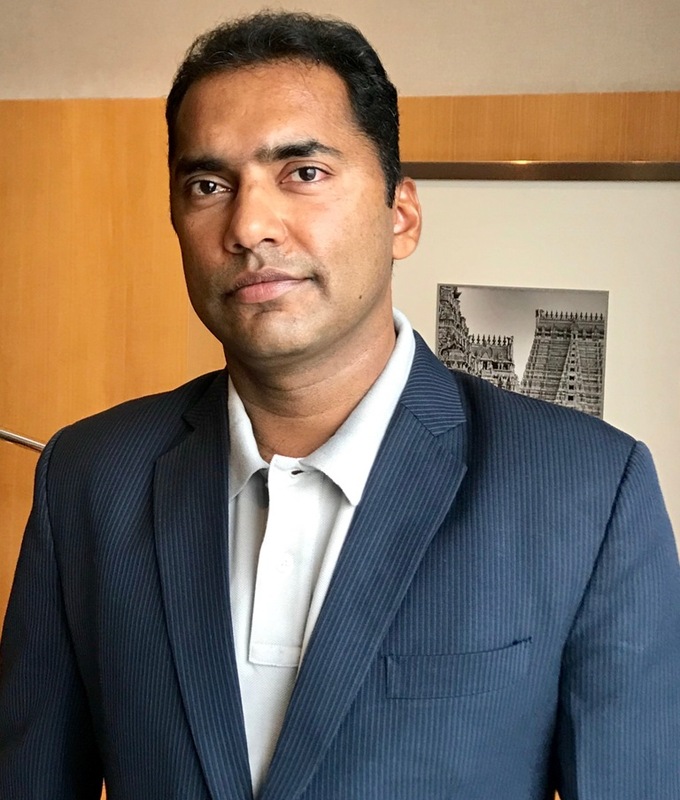 Dr Happymon Jacob is an Associate Professor of Diplomacy and Disarmament Studies at the Jawaharlal Nehru University in New Delhi where he teaches courses on Nuclear Disarmament, India’s Foreign Policy, and National Security & International Relations. He is a columnist at The Hindu, one of India’s leading English-language dailies. Jacob organises and/or participates in some of the influential Indian-Pakistan track-two dialogues: Chaophraya Dialogue, Pugwash India-Pakistan Dialogue, and the Ottawa India-Pakistan Dialogue. He is a member of the international Governing Council of the Nobel Peace Prizewinning Pugwash Conferences of Science and World Affairs. Jacob is the Honorary Director of the Chaophraya Dialogue (India Chapter). Prior to joining JNU in 2008, Dr Jacob held teaching positions at the University of Jammu in J&K and the JamiaMilliaIslamia University in New Delhi, and research positions at the Centre for Air Power Studies, Delhi Policy Group and Observer Research Foundation, all based in New Delhi. Tanvi is currently a PhD candidate in the Diplomacy and Disarmament Division of the Centre for International Politics, Organization and Disarmament in the School of International Studies, Jawaharlal Nehru University (JNU) in New Delhi. Her PhD thesis discusses, the impact of crises and international norms on nuclear confidence building measures between nuclear dyads. Her thesis also examines the prospects for nuclear confidence building between India-Pakistan. Tanvi completed her Bachelor of Arts in Political Science from Fergusson College, Pune and Master of Arts in Defence and Strategic Studies from the University of Pune. In August 2014, she completed her Master of Philosophy (Diplomacy and Disarmament) from JNU. Prior to joining JNU as a research scholar, Tanvi worked with the Institute of Peace and Conflict Studies, a think tank based in New Delhi, as a research officer in the institute’s Nuclear Security Programme. In March 2015, she was a South Asian Visiting Fellow at the Stimson Center in Washington DC. Tanvi contributes essays, web-commentaries and blogs and has published some of these in digital and print media. 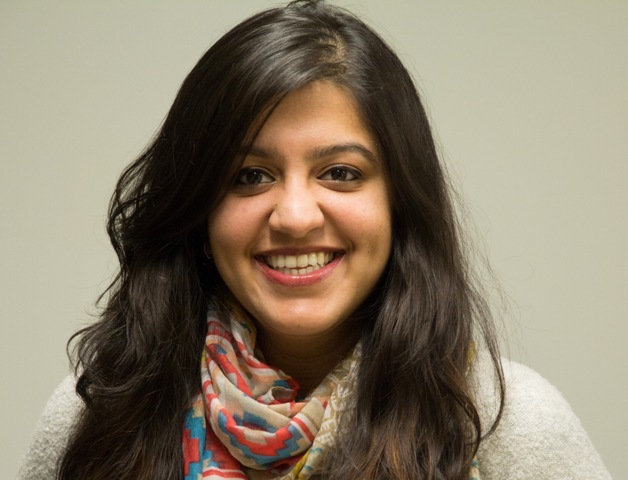 She is a contributing author at the Stimson Center’s South Asian Voices – a digital platform that brings together writers primarily from India and Pakistan. Tanvi’s research interests include nuclear politics in South Asia, India’s nuclear weapons policy and doctrine, and India-Pakistan nuclear confidence building measures. Tanvi is a consultant coordinator with the Chaophraya Dialogue Track II initiative (India chapter). She coordinates the Indo-Pak Conflict Monitor website initiative. Manu is currently a PhD student in the Diplomacy and Disarmament Division of the Centre for International Politics, Organization and Disarmament in the School of International Studies, Jawaharlal Nehru University (JNU) in New Delhi. Manu completed his Bachelor of Commerce from Panjab University, Chandigarh and Master of Arts in International Relations from Sikkim Central University, Gangtok. In August 2016, he completed his Master of Philosophy (Diplomacy and Disarmament) from JNU titled ‘Nuclear iconography in Indian Popular Culture’. Manu’s research interests include popular culture, visual studies, nuclear humanities, India-Pakistan relations, Kashmir, and Indian foreign policy. 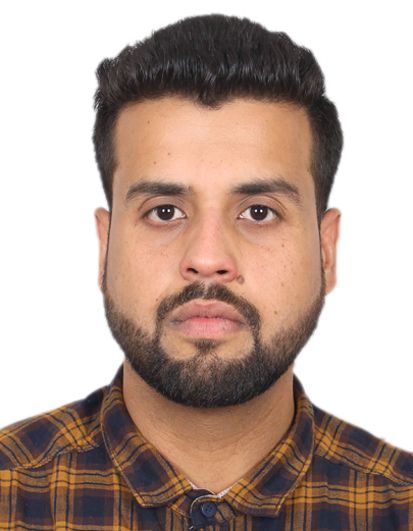 Manu is a consultant research assistant with the Chaophraya Dialogue Track II initiative (India chapter) and a research associate with the Indo-Pak Conflict Monitor website initiative. Amanat Boparai​ has studied Computer Science from Punjab Engineering College​. She has worked as a research assistant ​to Dr​ Happymon Jacob since Feb​ruary​ 2014​​. ​​ ​Amanat was one of the 20 chosen delegates for the World Governance Expedition 2016 held in the US. ​S​he represented India as one of the 40 delegates at the UN Week for Peace and Sustainable development. She intends to pursue her Masters in Public Policy soon. ​Currently, Amanat also works at​ the​ Teach for India​ foundation​.